Cupping notes: Our coffee is a medium to high body roast that has hints of dark chocolate and also natural floral tones. Our Beans: Our coffee is high altitude and shade grown in the western mountains of Honduras. Our coffee is USDA certified organic coffee and is certified Fair Trade. Our beans are hand selected to obtain the highest quality beans. By hand selecting we are able to eliminate beans containing imperfections. 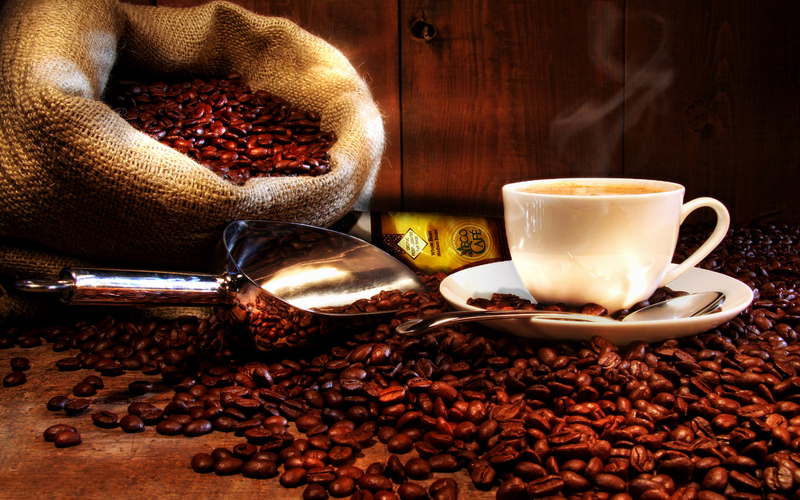 Our coffee is then roasted in small batches to produce the highest quality roasted coffee. Our bags: Our bags utilize a one-way valve so oxygen cannot seep in. This means our coffee will stay fresher for longer and thus deliver a deliciously smooth cup of coffee every time.